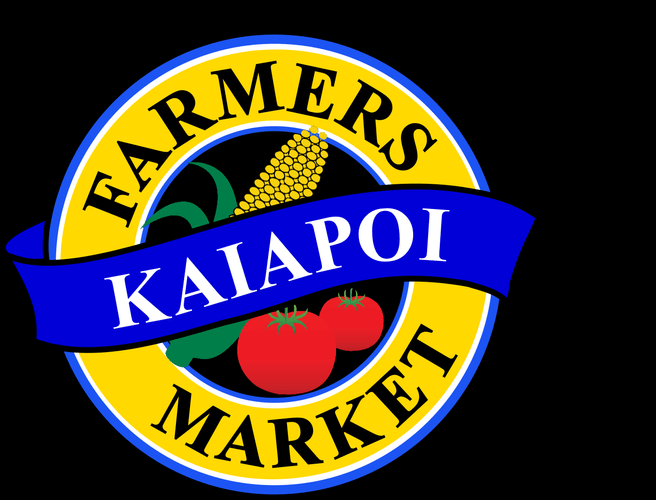 A regular farmers market which includes fresh local vegetables and fruit, free range eggs, vegetable plants, grasses, bedding plants, and crafts. The market runs rain or shine on Saturday mornings. At casual friendly market with knowledgeable stall holders. 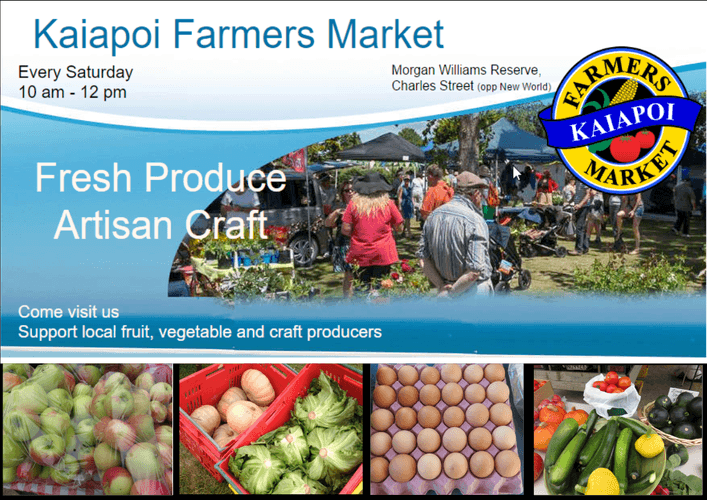 The Kaiapoi Farmers Market is a community-based not-for-profit market held throughout the year in scenic Kaiapoi, North Canterbury. New stalls and buskers welcome. Please contact the coordinator for more information.